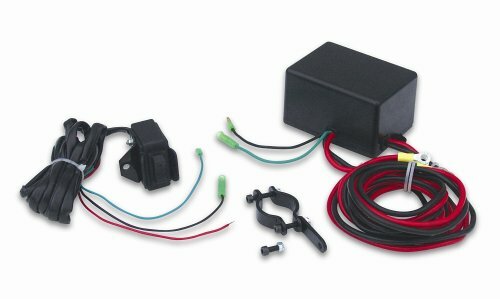 Superwinch LT2000 ATV Series Utility Upgrade Switch kit is designed to provide a handlebar switch for ATV applications. It is easy to install and durable to endure the elements. It includes a wired rocker switch and solenoid. John Deere Gator 2 Inch Front Mount Receiver Hitch Assembly - Application Specific - Made In U.S.A.